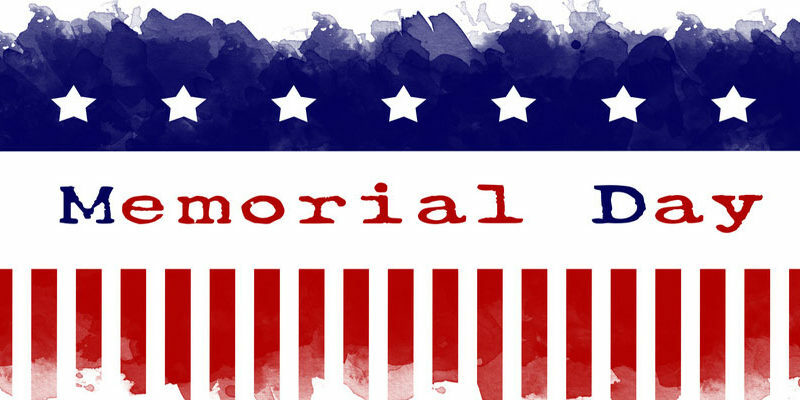 We will be CLOSED in honor of Memorial Day – Welcome To Metropolitan Gymnastics! Metropolitan Gymnastics will be closed for both Recreational and Team classes on Monday, May 28th in honor of Memorial Day, 2018. ← JO Teams “Derby Days” Banquets: June 16 and 23! 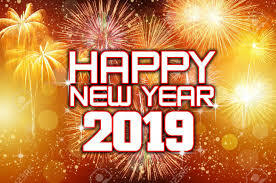 December 27, 2018 Comments Off on Happy New Year 2019!